This is now available at palm tree specialist nurseries. It is the most cold tolerant of the Parajubeas. 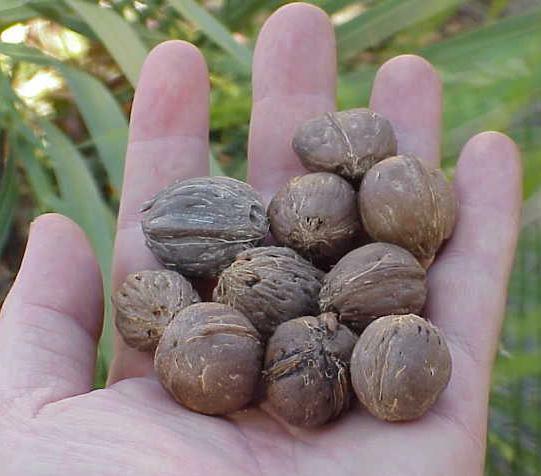 This will produce a walnut sized coconut that also has coconut milk in about 6 years from a 5 gallon size tree. This magnificent tree is a sight to behold. Wind tolerant. Seed can take several months to germinate. Definitely worth the efforts. The rapid growth rate of this tree also makes it suitable to create a frost protection canopy for under-story plantings.